A radio documentary about the forgotten women who spent most of their lives inside the Magdalen home on Sean MacDermott Street in Dublin. The story of the 'fallen women' who have spent their lives in the convent of Our Lady of Refuge, Lr. Sean McDermott Street, the old Magdalen home - largely forgotten by the outside world. 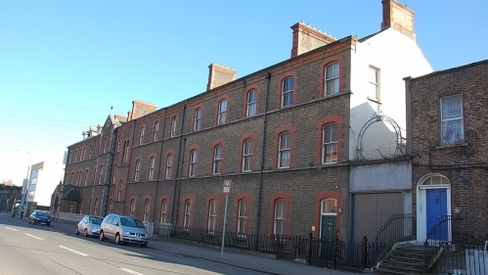 The laundry in Sean McDermott St was the last Laundry to close, as recently as October 1996. At the height of its productivity 15O women worked in this laundry. When it closed in 1996, 40 women were still in residence at the convent, the eldest of them 79, the youngest in her 40s, all of whom were to remain living there after the laundry closed. Produced and presented by Padraic Dolan. First broadcast 13th March 1990.